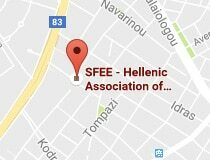 Athens, 20 February 2017 – At a press conference held today, the Hellenic Association of Pharmaceutical Companies (SFEE) issued an ultimate distress call and a strong warning against the irreparable detrimental consequences for Greek patients from the imminent Ministry of Health measures. 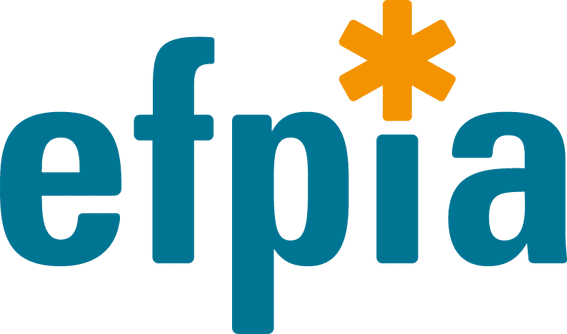 SFEE presented shocking evidence from the application of the new proposed measures on the entry of new medicines in the Greek market; far from saving resources, these measures only serve to kill the hopes of patients and drive innovation out of the country. According to the new proposed measures, the entry of innovative treatments for severely and chronically ill patients in Greece will be delayed by 2-4 years, or not take place at all, being subject to the requirement of a prior positive HTA assessment by six European (United Kingdom, France, Italy, Portugal, Sweden and Spain). This means significant delays in the access to new innovative medicines for people who do not have the luxury of time and for whom these treatments may be their only hope. Meanwhile, the additional mandatory upfront discount of 25%, which “penalises” new medicinal products increases the overall burden to over 60% (volume rebate 20% + rebate 25% on new medicines + an average claw-back of 17%), makes it unprofitable to introduce such products and kills the pharmaceutical market. As noted by SFEE President Mr. Pascal Apostolides, in an area where Greece already tragically lags behind, having the longest lead times for the approval of new medicines – it takes about 21 months in our country, compared with an EU average of 3.9 months –, the new measures are not really aimed at rationalisation, but directly harm Greek patients and innovation. If the measures had already been in effect, none of the 21 active substances (7 of which target serious and rare conditions) could have been approved in the country. To illustrate the impact of the new measures, SFEE presented actual data for the three years 2014-2016, when 43 new medicines were launched in Greece, used to treat cancer and other rare diseases, none of which meets the requirement of having a positive assessment from by HTA 6 countries as envisaged in the proposed Ministry of Health provision, therefore none of them would have been currently available to Greek patients suffering from severe chronic conditions. At the same time, in Eastern European countries only one third of these products, on average, are currently available. This implies that Greek patients’ access to innovative medicines would be much worse than in Eastern Europe, turning them into second-class European citizens with reduced rights and expectations. Corroborating this, a recent formal opinion provided by Mr. Panos Kanavos, Professor at the London School of Economics (LSE), suggests that the implementation of this provision is impossible, as the six proposed countries have very different HTA procedures and modalities each and, moreover, not all medicines are assessed in these countries. In his statement, Mr. Apostolides also pointed out to the “truncation” of public pharmaceutical expenditure, now standing at 50% of the European average after having suffered an overall cut of more than 60% since 2009, which leads Greek patients to pharmaceutical poverty. This is even more so given that, as shown by the data presented, Greece has one of the three lowest prices in Europe for originator products, affecting the pricing policies of several major countries. The new measures exhaust the viability of the pharmaceutical industry, which has long operated beyond the limits of its strength. The government, instead of delivering on its MoU commitment to reduce the unreasonable unfair claw-back by 30%, is now introducing a higher single rebate, threatening the 87,000 jobs directly and indirectly supported by the industry. At the same time, it creates conditions of disinvestment and scaling-down of clinical trials currently under way in our country, a field in which Greece has a long way to catch up, with its R&D investment lagging behind that of a smaller country like Cyprus. 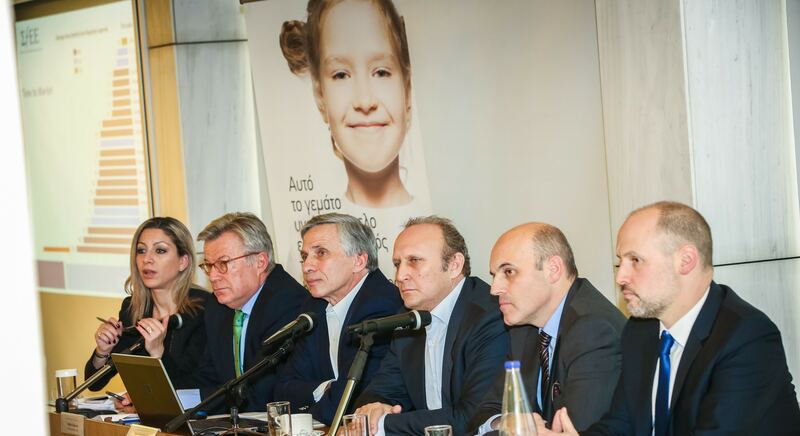 This would mark the end of new medicines being developed in Greece. Mr. Apostolides also added that “What we call for is the advancement of the structural reforms needed by the country, instead of these policies that are revenue-collecting, anti-investment, irrational and dangerous for Greek patients and public health. These reforms should be pursued through effective dialogue and cooperation, by a rational reallocation of spending and without putting barriers to Greek patients’ rights and access to the benefits of scientific progress. Pharmaceuticals are the solution and not the problem; they cure diseases, save resources in the economy, support society, economic growth, utilisation of the country’s scientific potential, extroversion and job creation. They actively contribute to social progress. All these factors, as well as the self-obvious right of patients to have unhindered access to the treatments they need, including innovative treatments, are now under a direct threat from the “social guillotine” imposed by the measures in question“. Closing his statement, Mr. Apostolides urged the government to consider in a timely and pragmatic manner, the real consequences of its choices, “so that we don’t lose what wasn’t lost in the previous years of the crisis.” And he asked a crucial question: “In 2016 the Committee for Medicinal Products for Human Use (CHMP) issued a favourable opinion for 46 new future medicinal products, of which 25 were identified as highly innovative. When the upcoming measures take effect, we can wonder: How many of them will make it to our country? Are we facing a pharmaceutical Grexit?“.